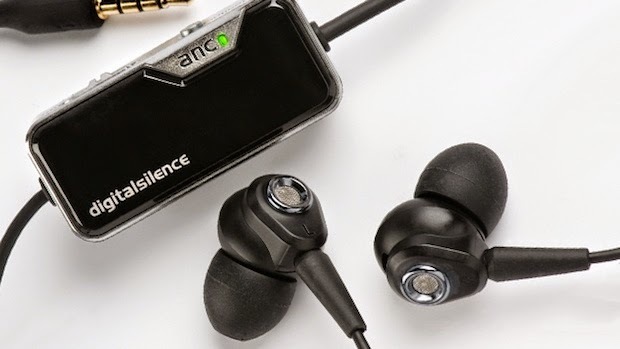 We recently tested some of the best In-Ear Headphones (earbuds) brands for Noise Cancelling. Some are extremely good for sound and some are in Noise Reduction. If you work in a noisy office and hate their sounds, here are some good suggestions for you. If purchasing high end budget in earbuds like beats by Dr. Dre and they don't offer noise reduction then it's a waste of money. You are listening outside ambient sound after spending more than $150 that's ridiculous, you never enjoy the music while you at any noisy place. So if you really want a good noise cancelling In-ear-canal headphones, sounds amazingly and clear vocals, here is the list for you. When I put on these in-ear headphones, in a noisy place, the noise reduced almost 90% in my ear. 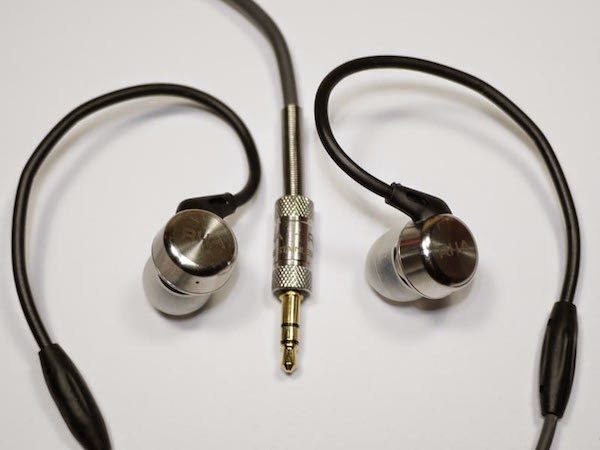 I probably know these are the best in-ear-headphone I seen and listen in my life. So much comfort, light weight and sounds amazing and clear. But this is not for bass lovers, these are only who just love the actual music sound with clear vocals. 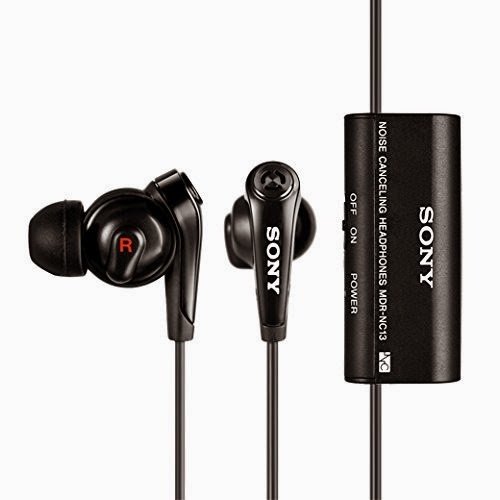 If money is not an issue, and you want to try the best noise cancelling In-ear bud. 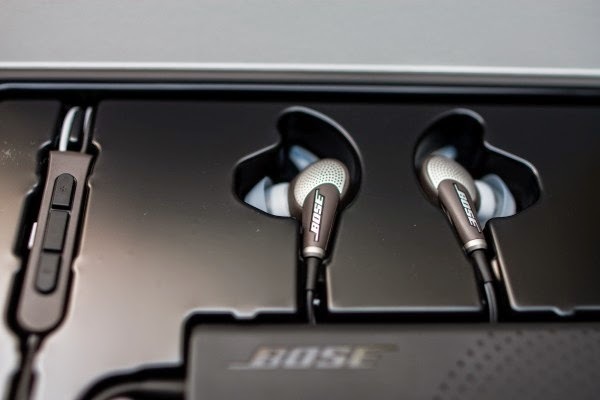 I suggest you go for Bose QC 20i. 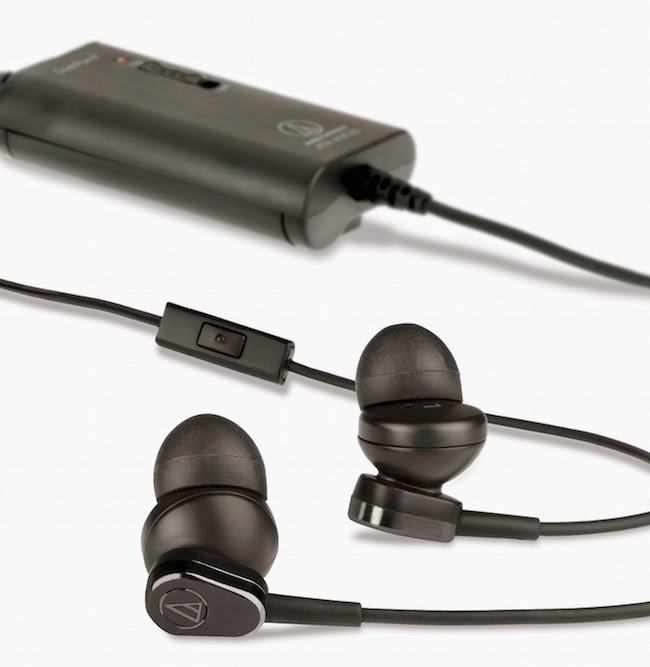 Audio-Technica ATH-ANC33IS is decent in-ear-headphones with budget in mind. It's up to reduce 90% of ambient noise. 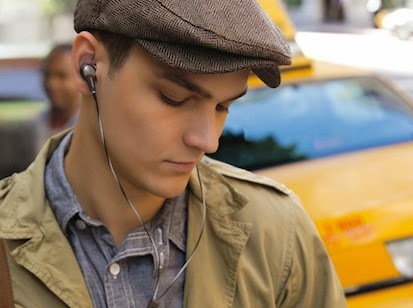 Audio-Technica deliver more dynamic audio, the bass is a bit cleaner and the treble high. If we are talking about sound, then we must say it's balanced and clean sound for the price of $66. British headphones company RHA, MA750i done a really great job, The best thing of these ear buds is there brilliant quality, you even aren't found in bose like this. It has ample of bass and sound like good as you wearing a pro-headphones. We also read pretty good reviews on Amazon. Shure is most popular company for Sound quality, Once you get them seated, you can focus on the sound. Noise isolation is very good. 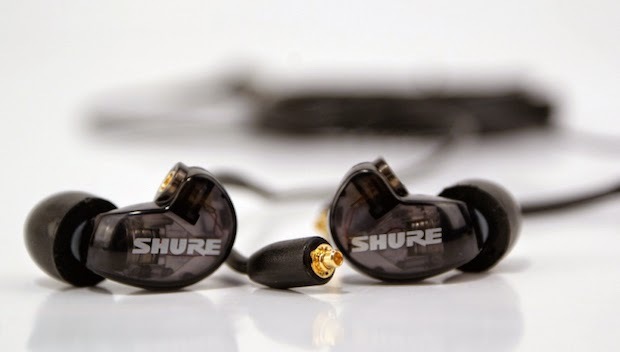 Shure has built these with an emphasis on bass enhanced and this is Good for value. 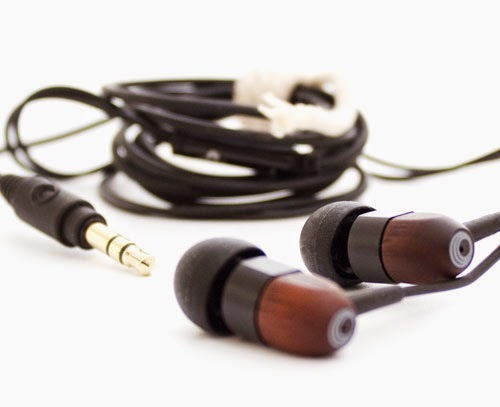 We never see wooden in ear headphones, but these are look amazing and sound awesome with passive Noise Reduction. 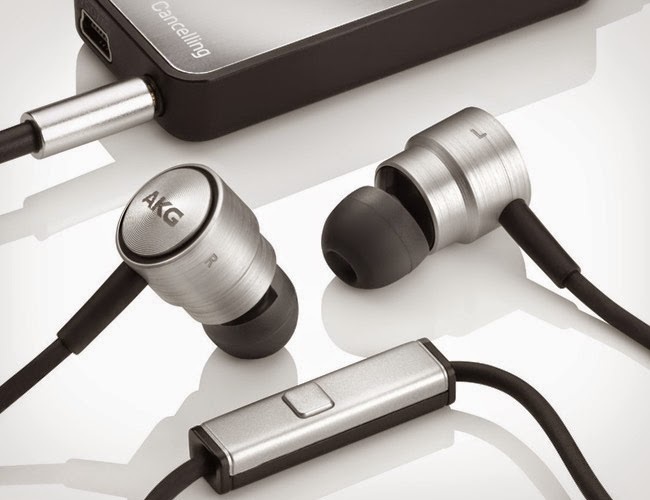 Digital Trends (Blog) says; Audio enthusiasts should find these ear buds sound great with most, if not all music genres; imaging and a warm midrange really make the ts02 stand out.